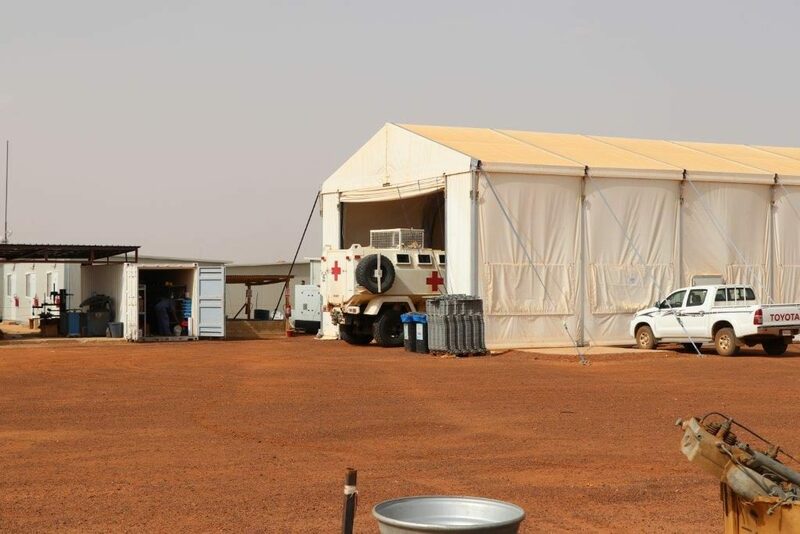 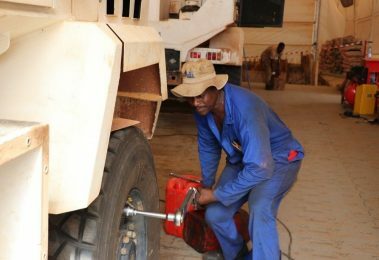 TDI were awarded a contract to provide fleet maintenance for vehicles in northern Mali, one of the toughest theatres in the world. 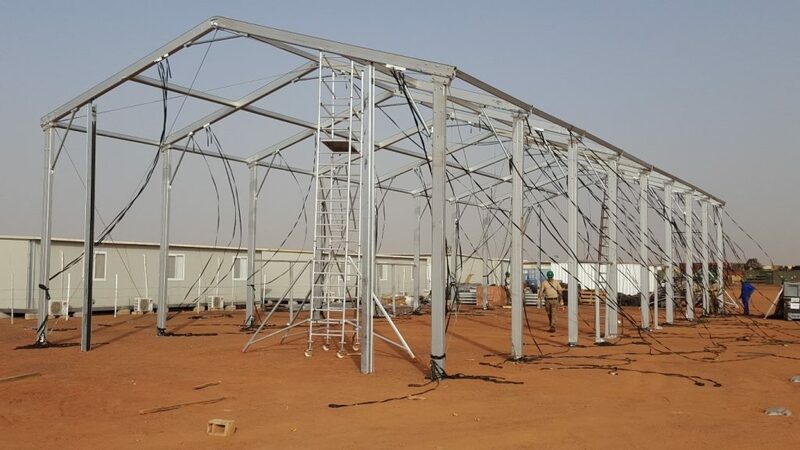 Mobilised in January 2016, now one year on, this is how the project has grown and developed. 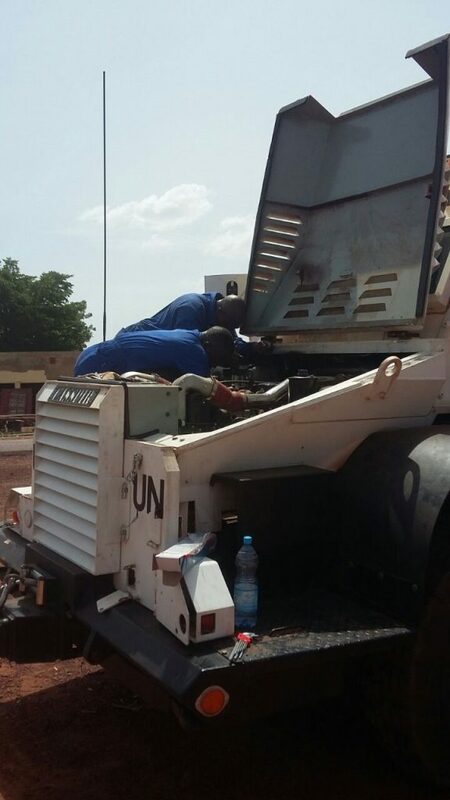 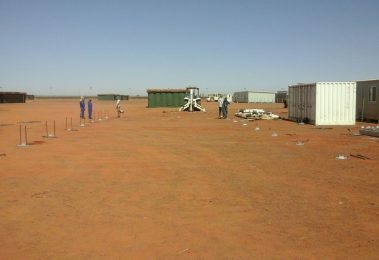 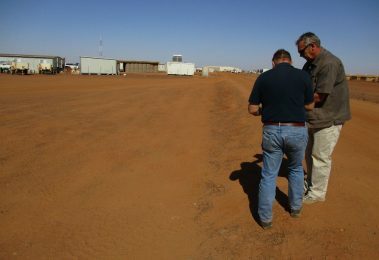 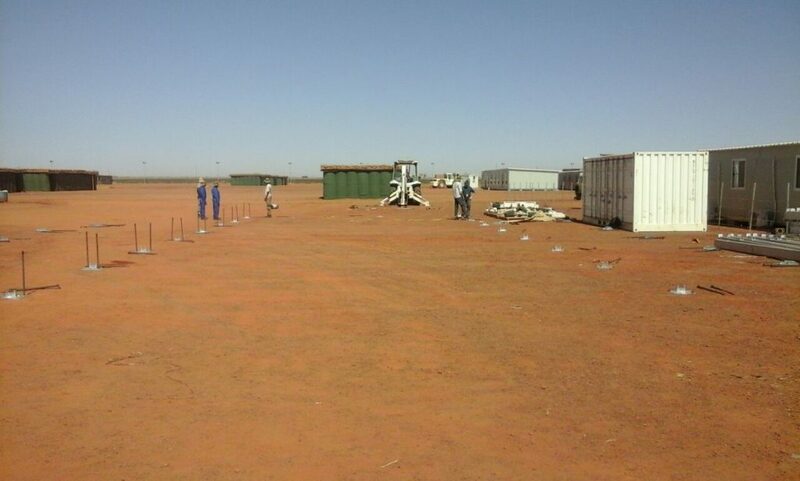 Many challenges have been faced in the last twelve months by our Mechanical Maintenance teams in Mali. 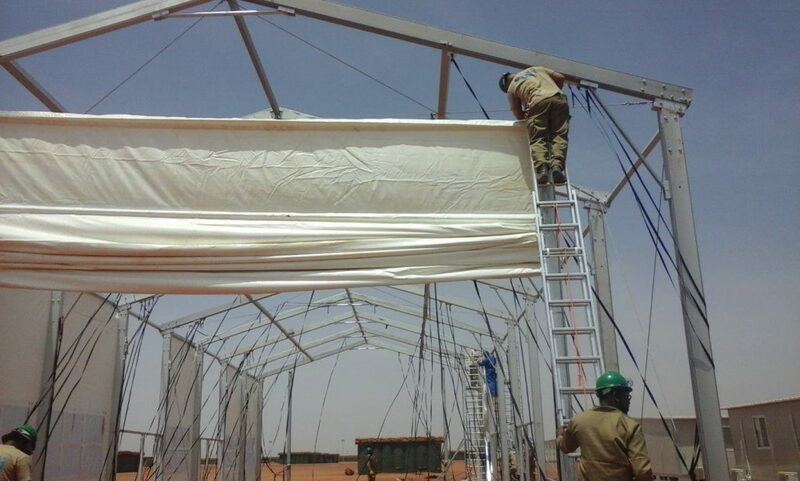 From logistic issues to untraversable roads, weather disasters, extreme temperatures, dust storms and terrorist activity, our teams have persevered to produce a noteworthy performance to the complete satisfaction of our client. 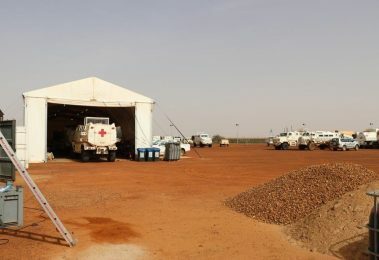 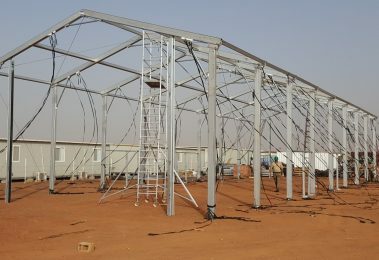 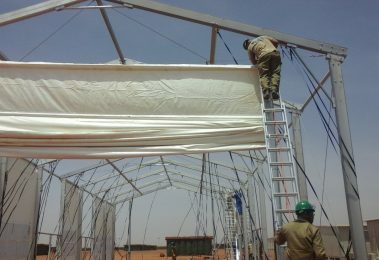 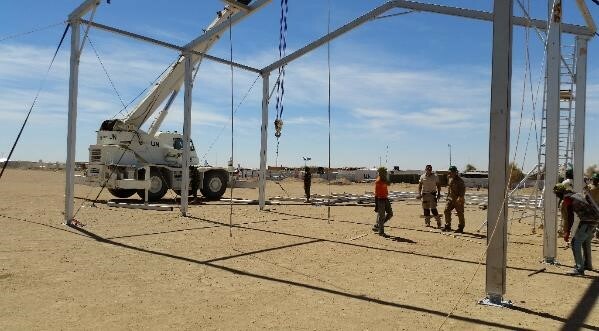 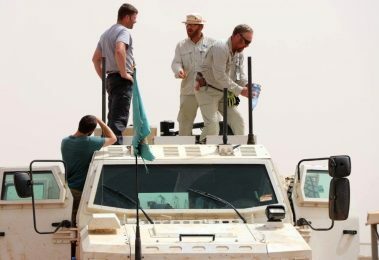 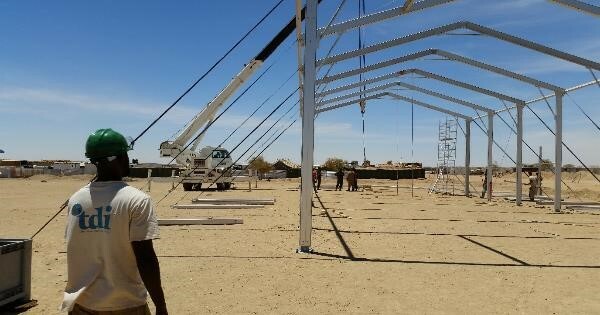 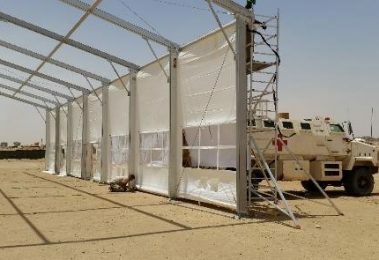 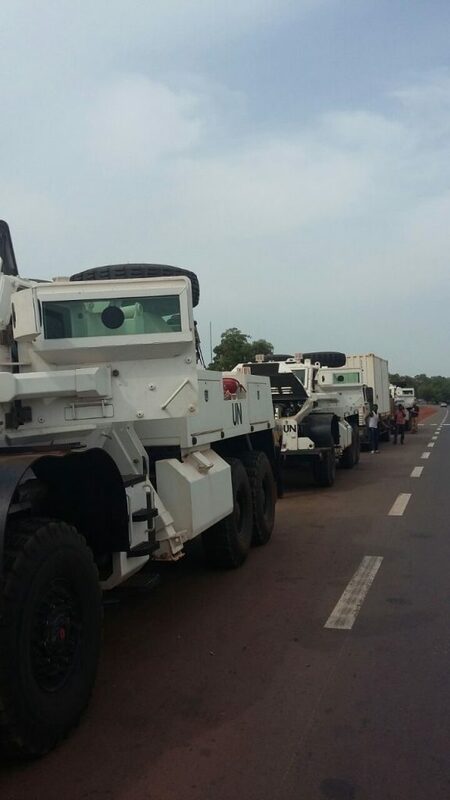 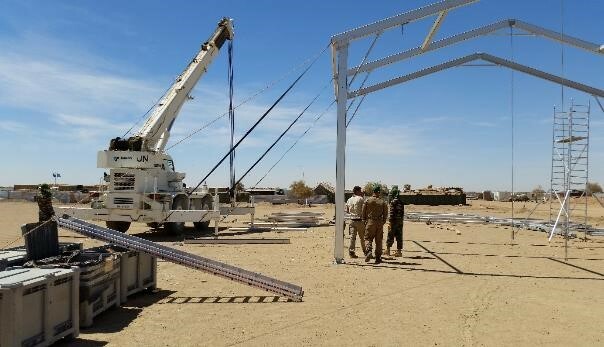 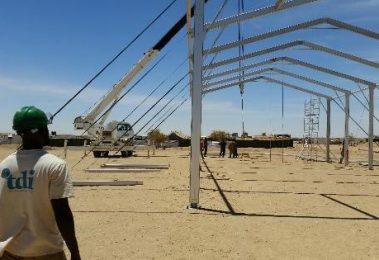 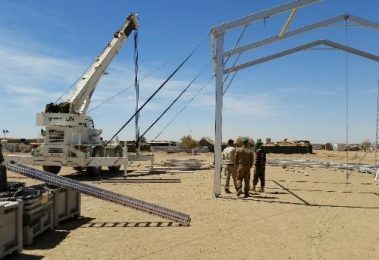 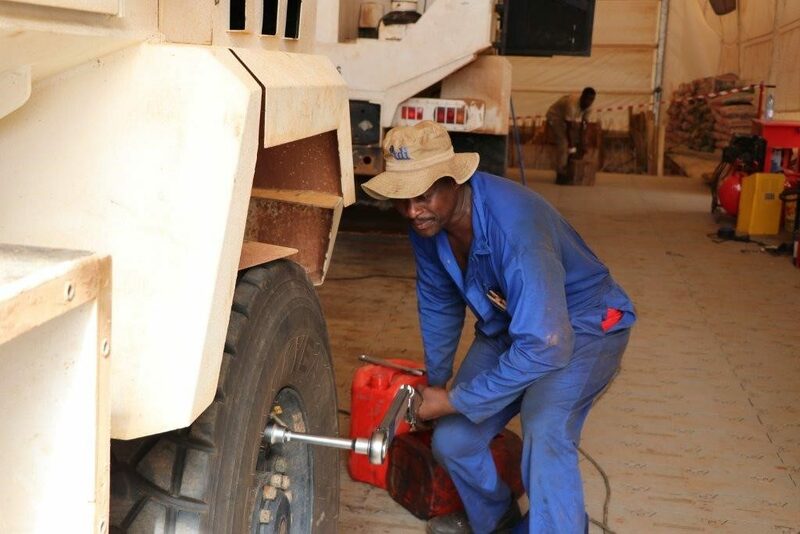 The project has established three workshops (one in Gao, one in Kidal and another in Tessalit in the North) for light and heavy, armoured and soft skin vehicles, plants and equipment. 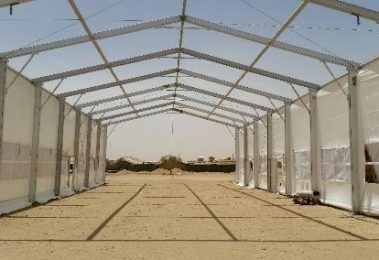 These tented workshops are fitted with air conditioning, extraction ventilators and state-of-the-art interlocking flooring technology. 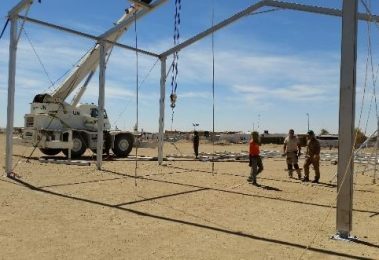 The workshops were built to provide a protected environment in heavy wind and high temperatures and to withstand sand and rain storms. They have proved to be very capable. 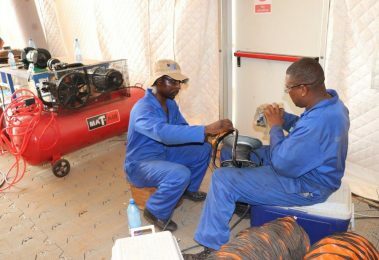 TDI has been providing fleet maintenance (both scheduled and ad-hoc servicing and repairs) and all associated amenities to a fleet of armoured and soft skin vehicles, mechanical clearance machines (MCMs), plant and equipment including HRI mine rollers, various mine protected vehicles (MPVs), and generators. 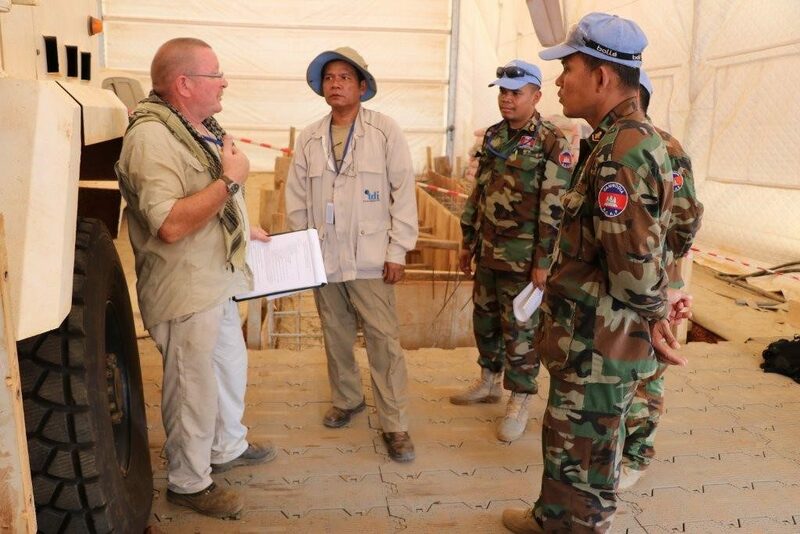 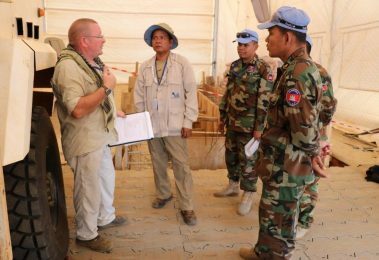 TDI mechanics had refresher training on this project and teams have also delivered Maintenance Awareness Training to approximately forty members of the Cambodian and Nepalese Explosive Ordnance Disposal (EOD) Teams, primarily their drivers. 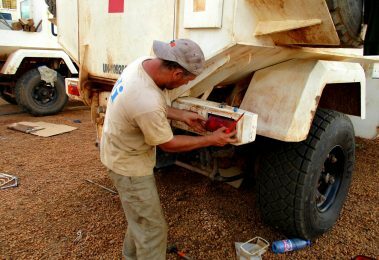 This has covered all aspects of driver maintenance and some basic fault finding to aid them in case of breakdown in the field. 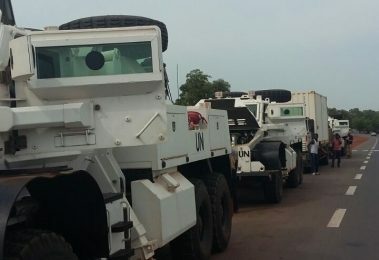 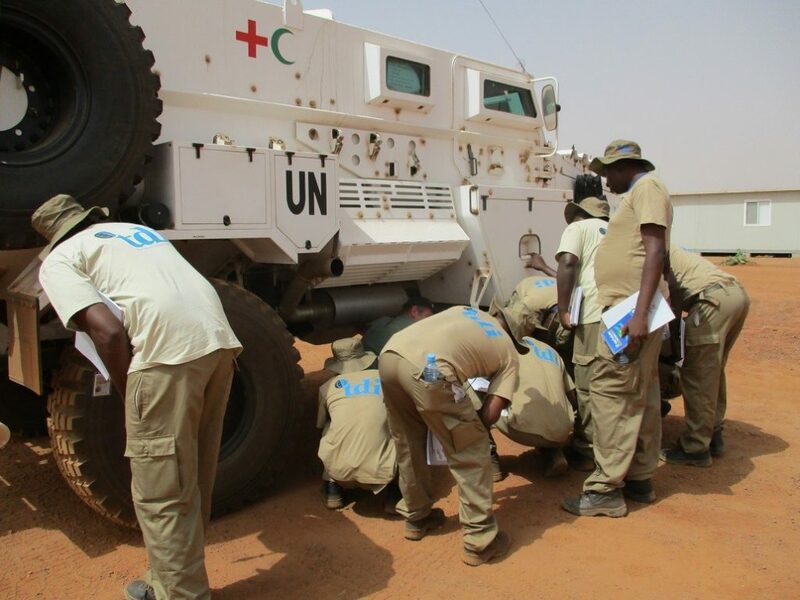 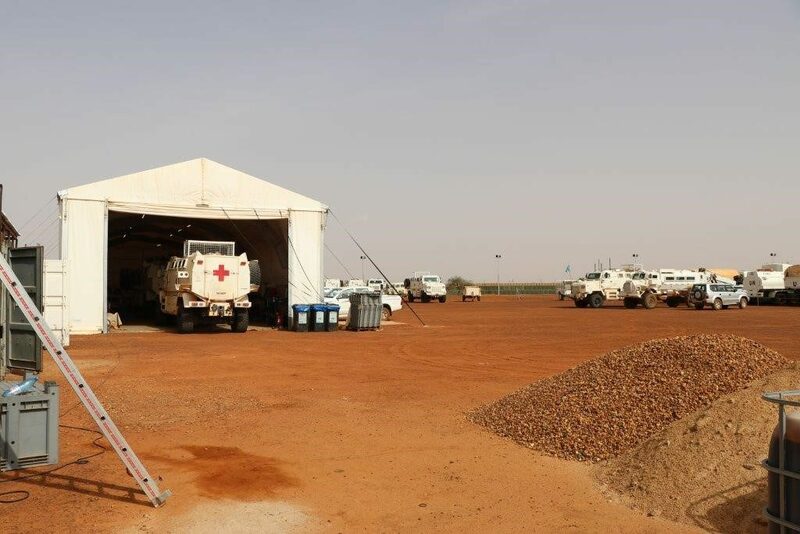 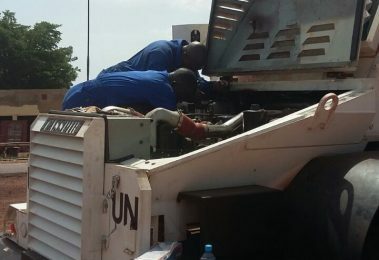 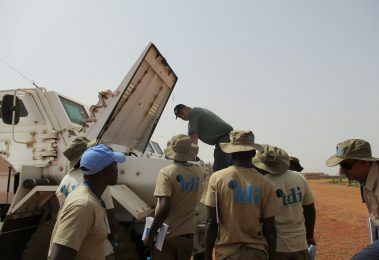 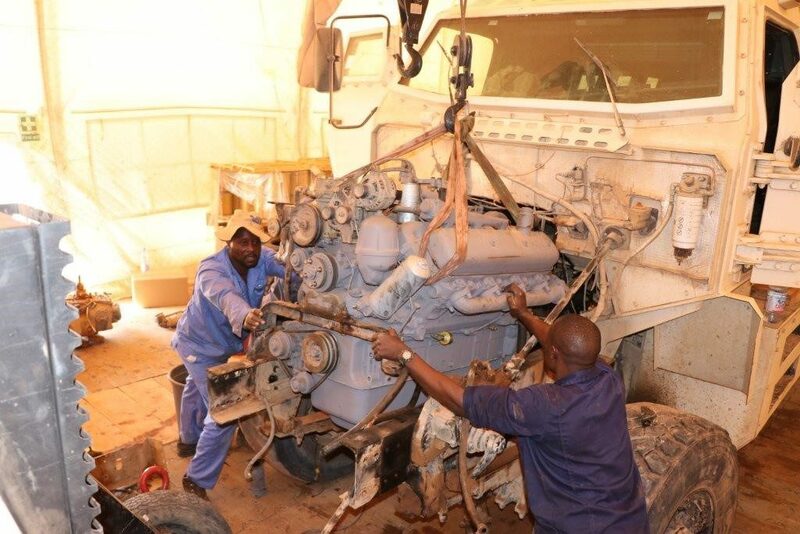 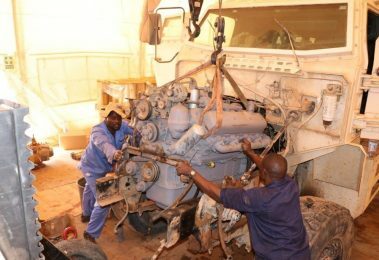 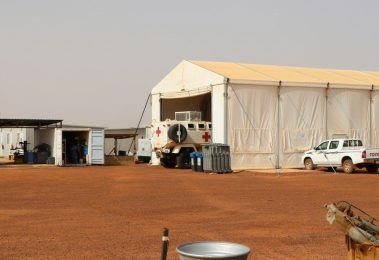 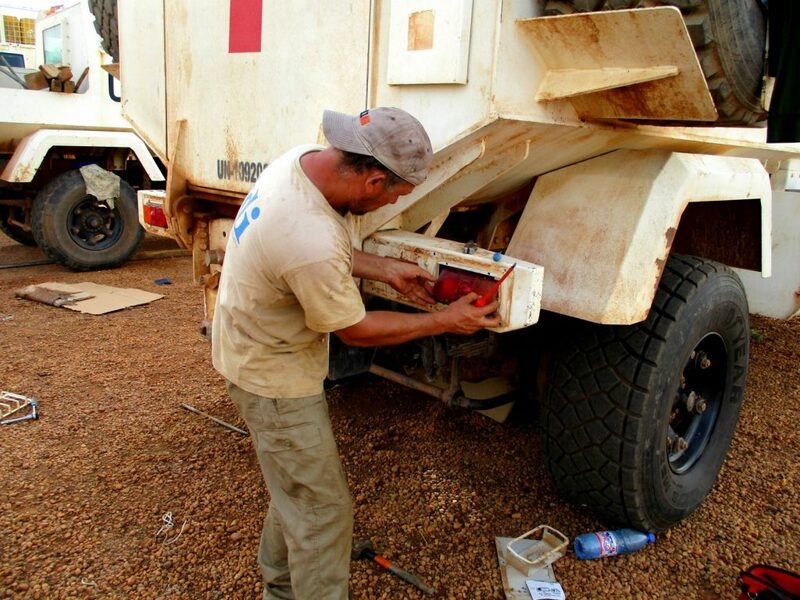 In addition to the workshops built, TDI is providing Rapid Response Teams comprising of qualified technical staff who perform mechanical repair support for ground troop operations and road convoys throughout Mali. 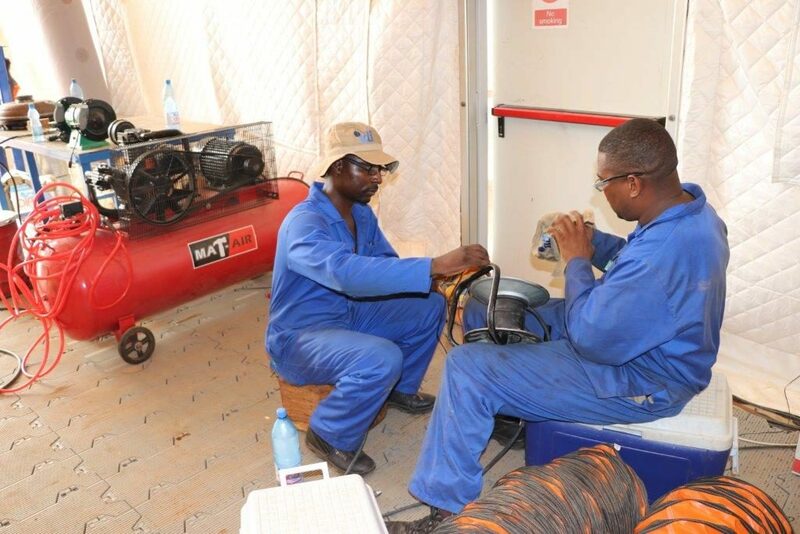 The contract is ongoing and the teams are performing well, demonstrating expert knowledge, dedication to the task and their skills have all been tested and recognised as they have serviced, repaired, maintained and recovered a number of assets for the client.